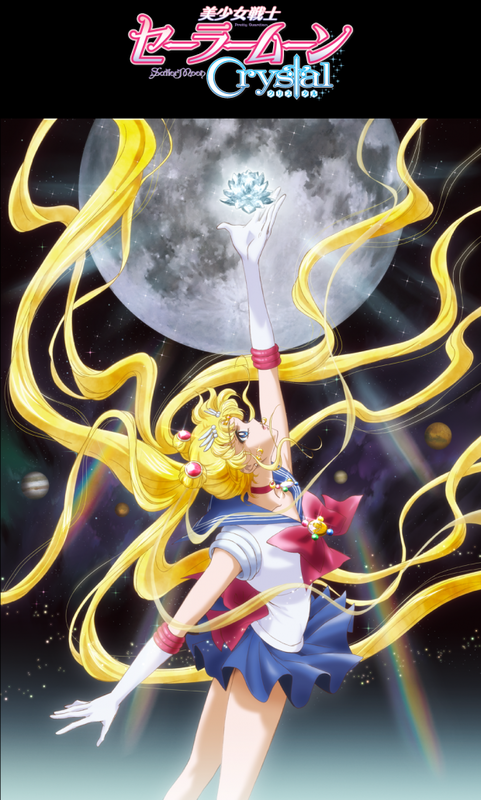 This week’s episode is a review of Sailor Moon Crystal. I talk mostly about the art, since that’s the biggest change from the old anime. I also mispronounce things, ramble, tell deep personal stories, and squee over sparkly things. SPOILER ALERT: I talk about the first episode of Crystal in detail, so you may want to watch it before listening to this episode. Posted on July 7, 2014 by Tamara	• This entry was posted in Adaptation, Anime, Art, Fandom and tagged anime, crystal, mahou shoujo, reboot, review, sailor moon, sailor moon crystal, usagi. Bookmark the permalink.